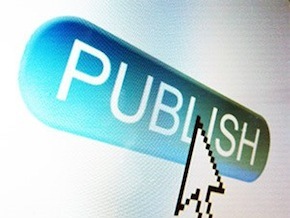 Self-Publishing: How Good Is Good Enough? Copyright© 2015 Good E-Reader. All rights reserved.